In 2013, as part of the WoW Festival, Writing on the Wall, Refugee Action and Asylum Link partnered to put together an event open to refugees, asylum seekers and people with refugee experience and those working to support refugees, with authors Karen Campbell and Helen Walsh. 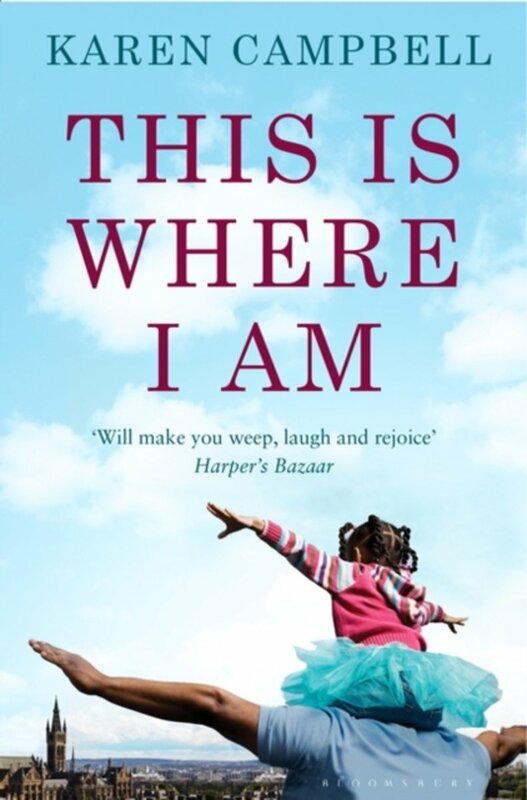 Karen read from her latest book This Is Where I Am and discussed the refugee experience in the UK with Helen. Participants were given the chance to tell their own stories. As a result of the huge success of this event, WoW will be putting together a What's Your Story? course tailored for refugees and asylum seekers. Here is a poem written by participants at the Where Are You From and What's Your Story? event. then we all made sense. so I just want to listen. I want to be a successful person in this place. but not to dwell there. This poem was written by participants in Writing on the Wall's Where are you from and What's your Story? event in association with Refugee Action and Asylum Link.